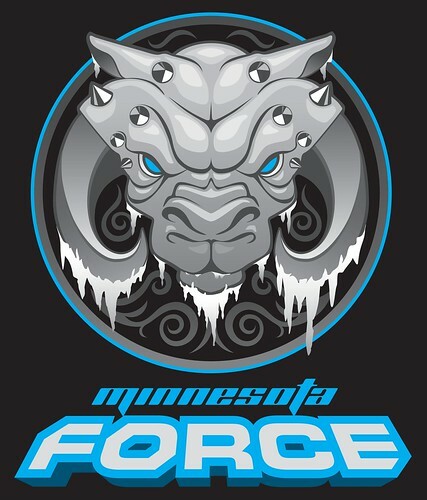 This weekend, the Minnesota Force will be at two events! On Saturday evening, it’s Star Wars Night with the St. Paul Saints! See the Facebook event info here to find out more about the event.